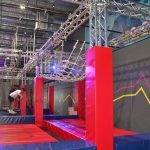 Indoor rock climbing for kids, clip and climb, outdoor kids climbing walls, tree top adventures, ziplines, and much more. 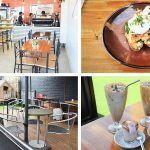 We have been trying out the best places to go climbing with kids in Melbourne. Here are some of our favourites! 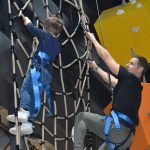 There are some fantastic places to go if you are looking for indoor climbing for kids in Melbourne which are great for all levels meaning parents can join in too if you like. If not sit back and have a coffee while you watch your little one scale the walls. 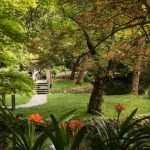 If you prefer to head outdoors, Melbourne has some amazing tree top adventures. Head out for a day trip, pack a picnic and adventure through the forests. Rock climbing with kids has never been so fun! 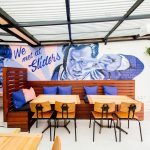 Kids climbing walls in Melbourne? If you have little monkeys who love to burn off energy then rock climbing can be a lot of fun! Climbing is also a great activity the whole family can enjoy. 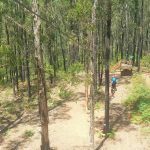 Whether you are looking for Clip and climb, indoor rock climbing, or outdoor tree top adventures, there is something for everyone. 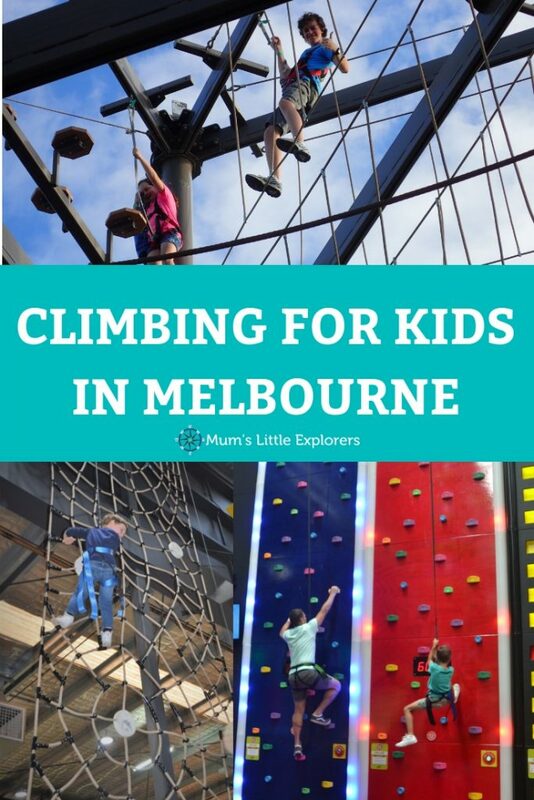 Keep checking in as we add more places to climb for kids in and around Melbourne. Follow Mum’s Little Explorers on FACEBOOK for more kids activities and family events in Melbourne! Look at our Melbourne for Kids page with tones of other ideas!